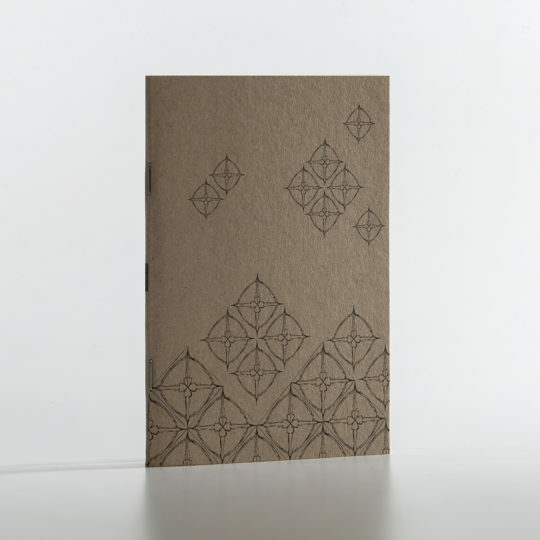 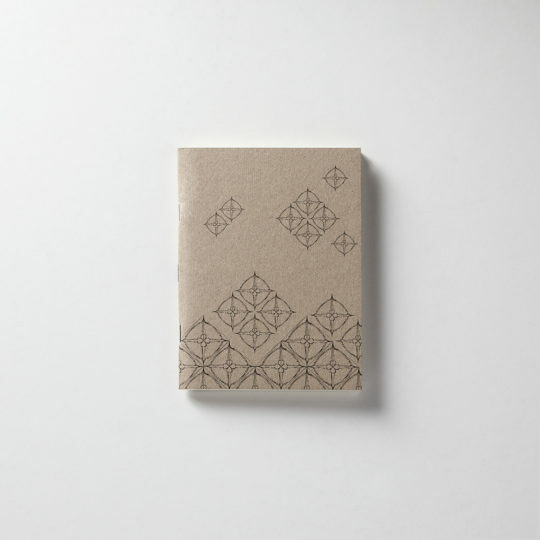 Size : 33 x 24 cm. 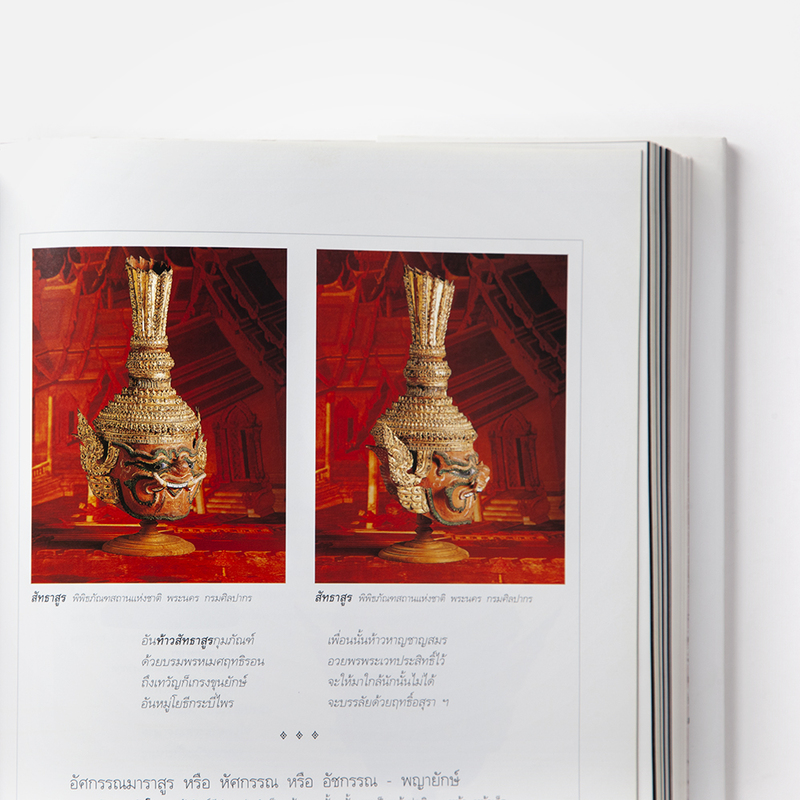 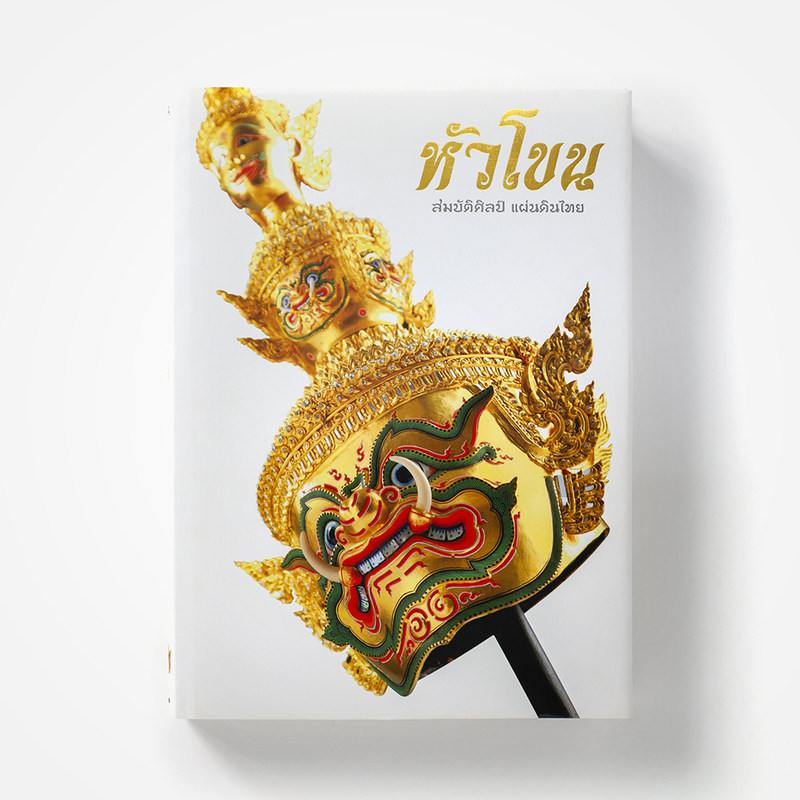 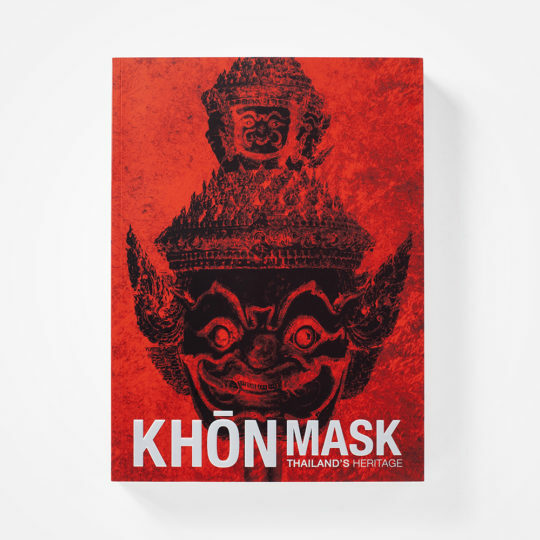 One of Thailand’s great contributions to civilization is the Khōn mask, which is representative of Siamese “high culture.” Its use is perhaps best exemplified in the Thai epic, Rāmakíen, which was derived from the ancient Indic drama, Rāmāyana. The uninitiated observer would find the colorful masks, ornamentation, and intricate facial features, which denote varied characters such as demons, royals, or monkey soldiers, very difficult to decipher without the benefit of expert guidance. 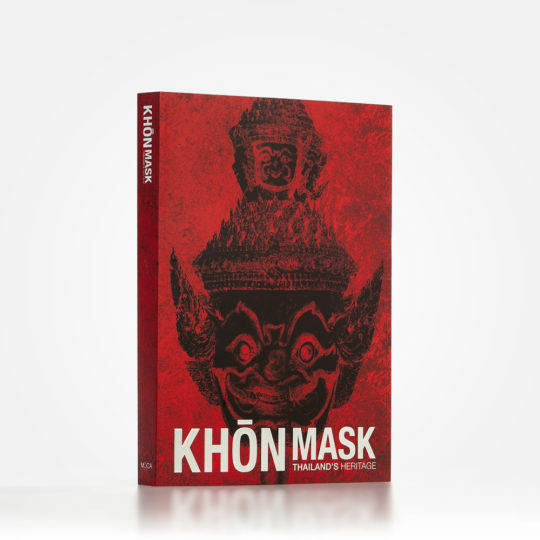 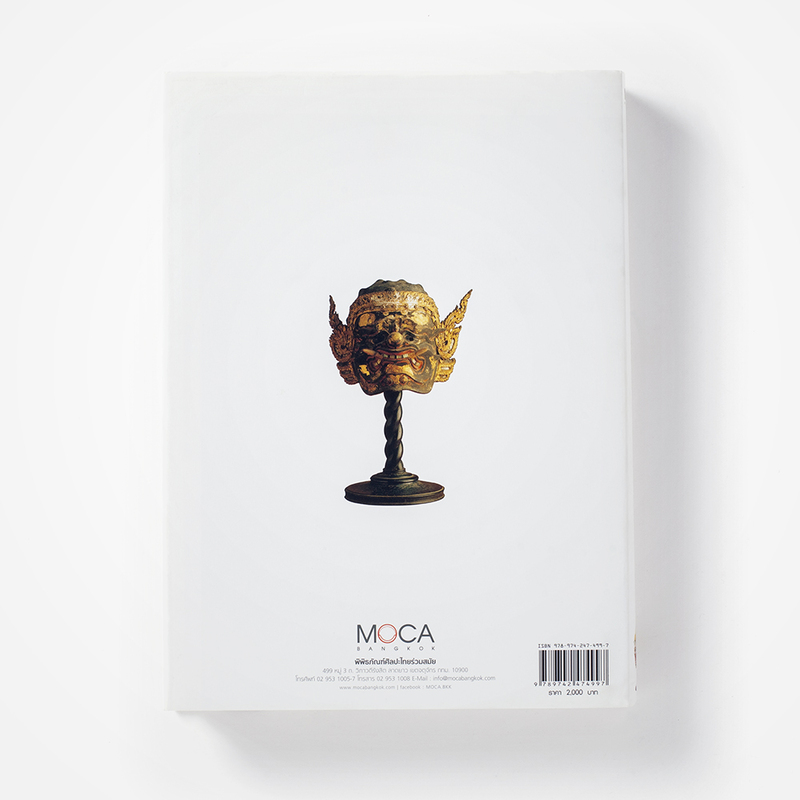 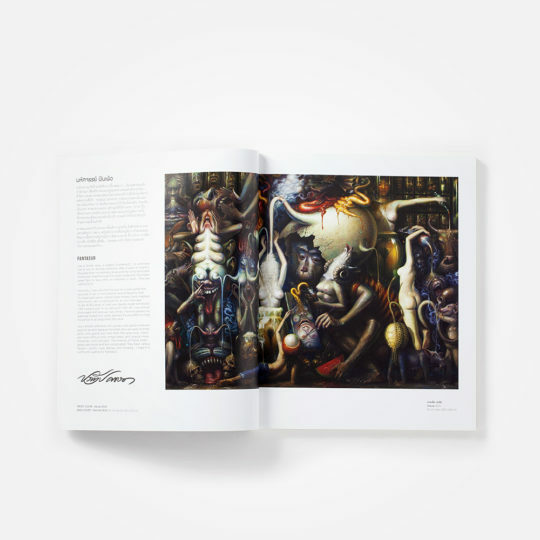 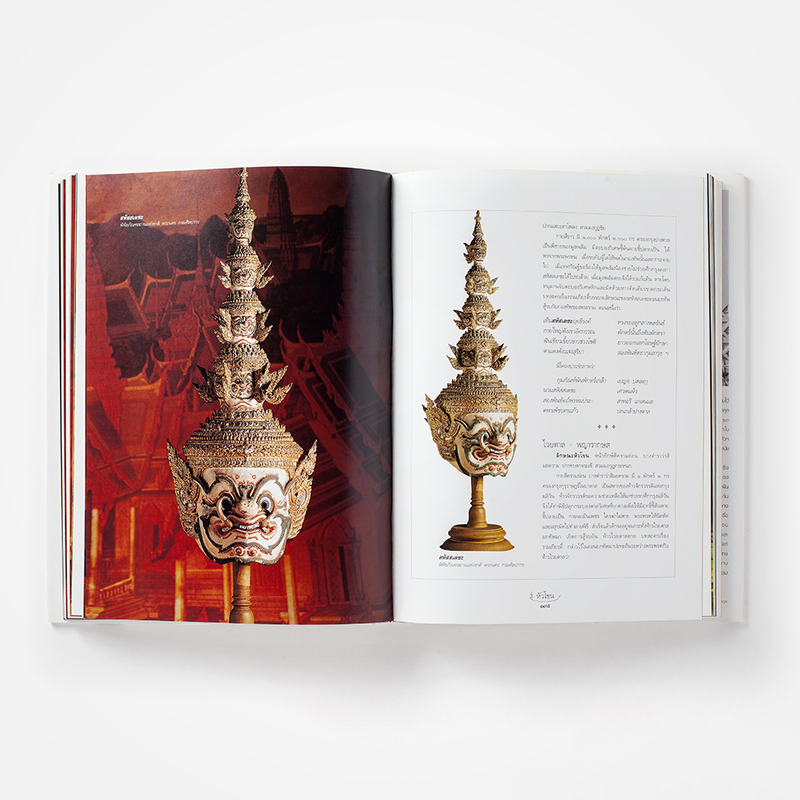 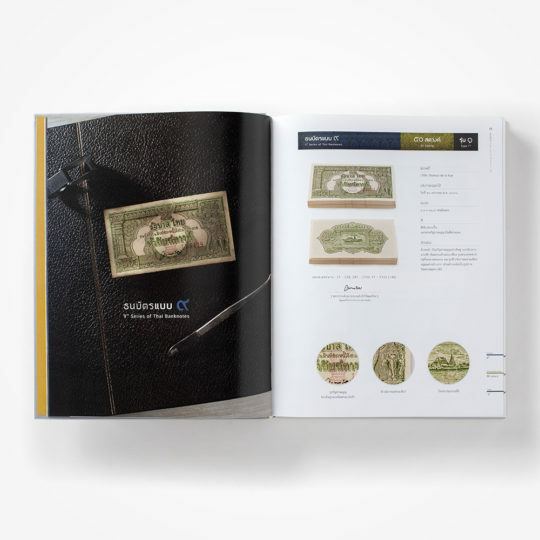 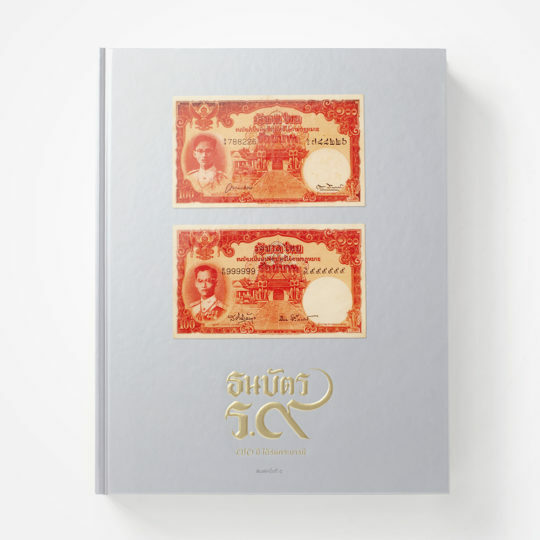 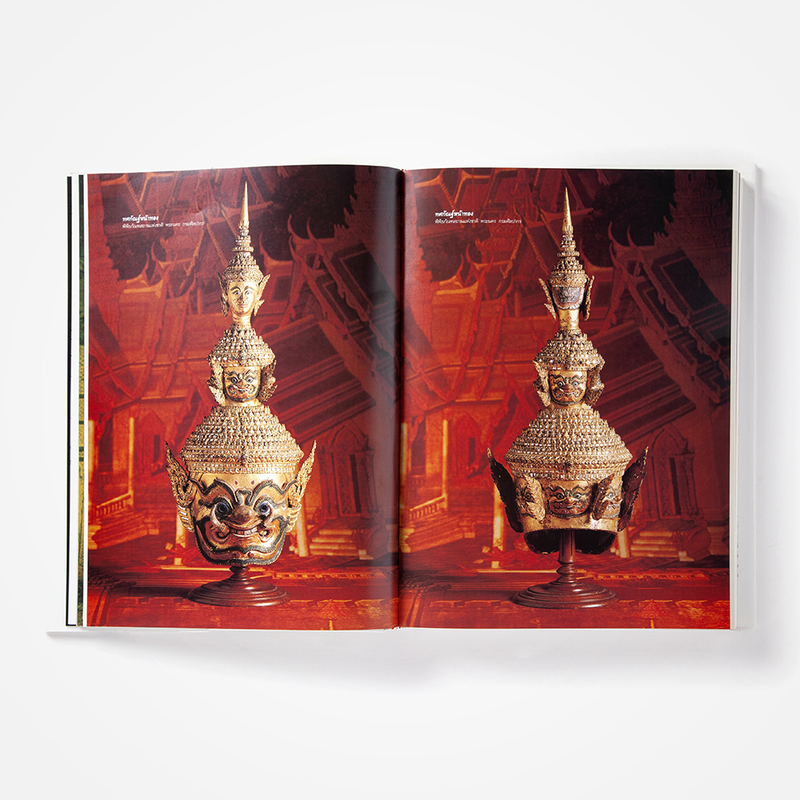 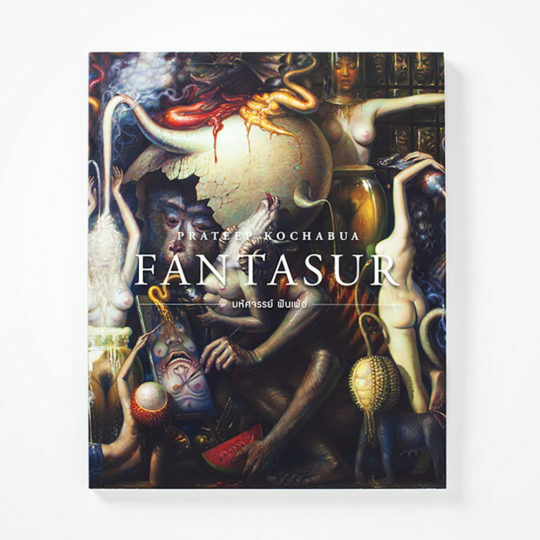 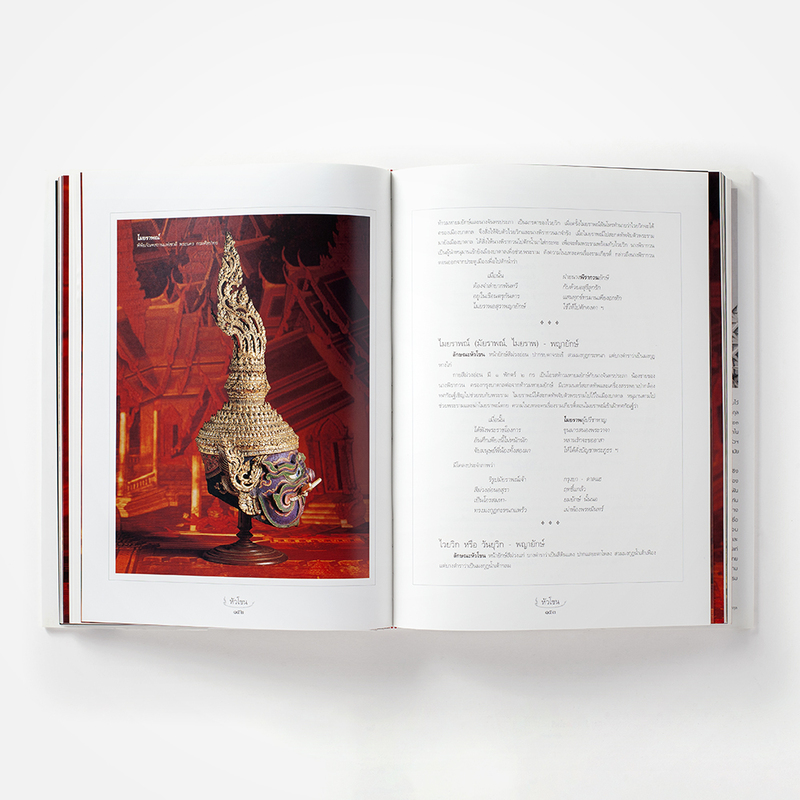 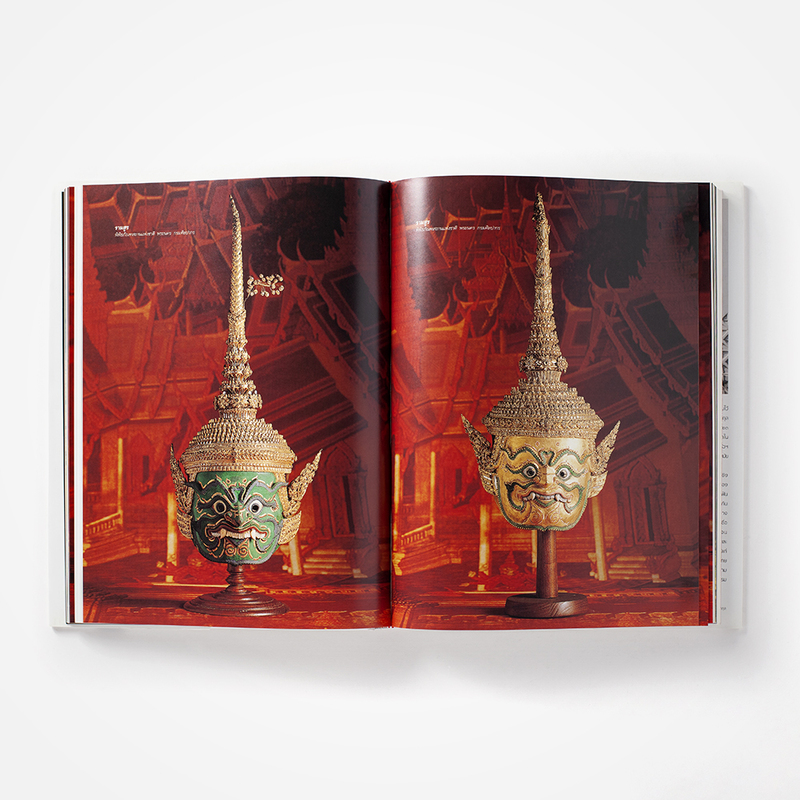 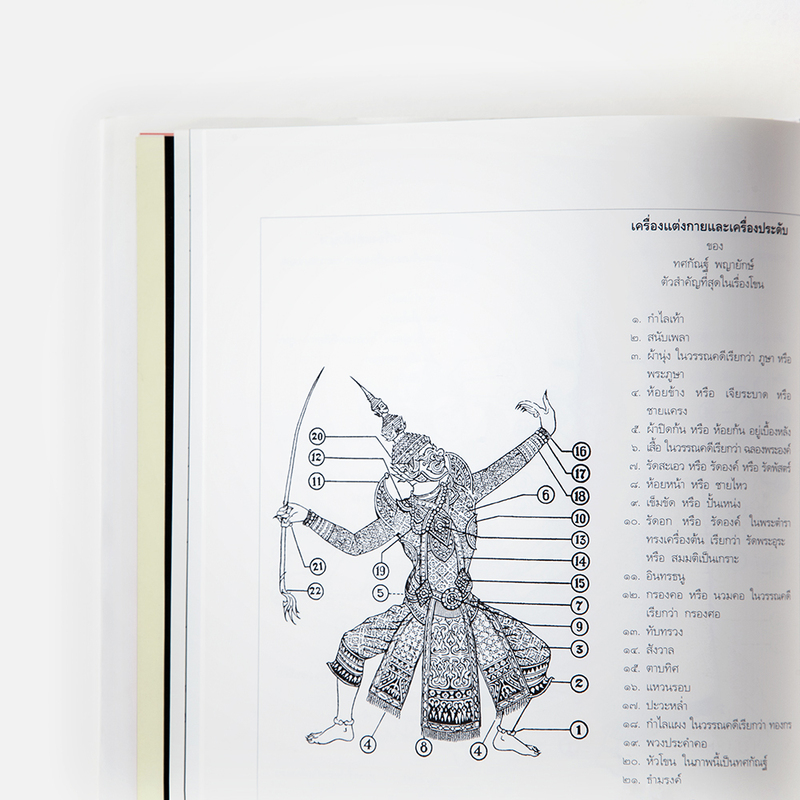 This fully-illustrated book does just that by portraying and describing the meaning and significance of the Khōn masks, bringing them to life in all of their glorious detail.